Love saunas? How about a maple steam sauna? This coming weekend, March 24 – 25, head to Vermont to loll in maple infused steam from boiling tree sap. No, really. Sugar houses up the road (and all over Vermont) open their doors to the public the last weekend in March. 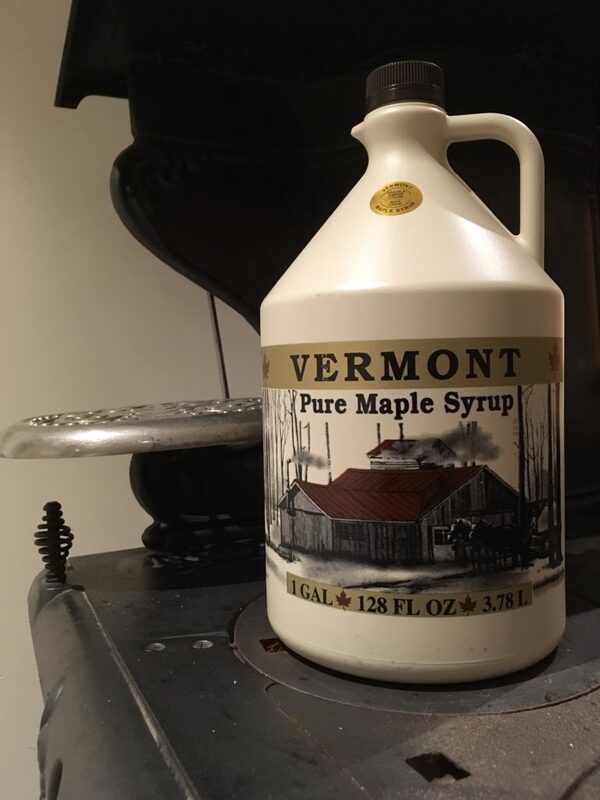 You will be amazed to see how the maple syrup–that you will drizzle on your oat flour banana pancakes at Cornwall Orchards B&B Saturday morning–is made. It could be your new tradition. 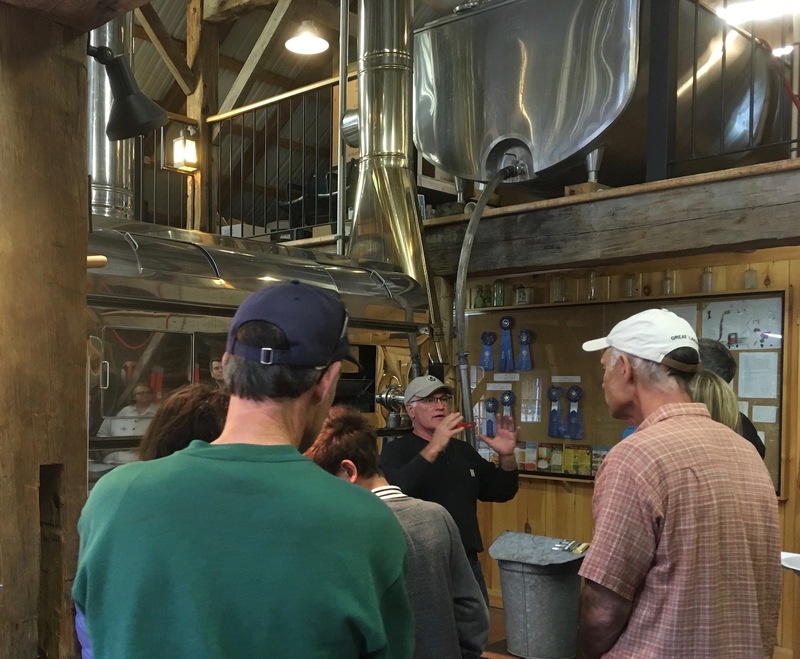 Visit the sugar houses near us (at least 4) and shoot the breeze with the young farmers and their neighbors. 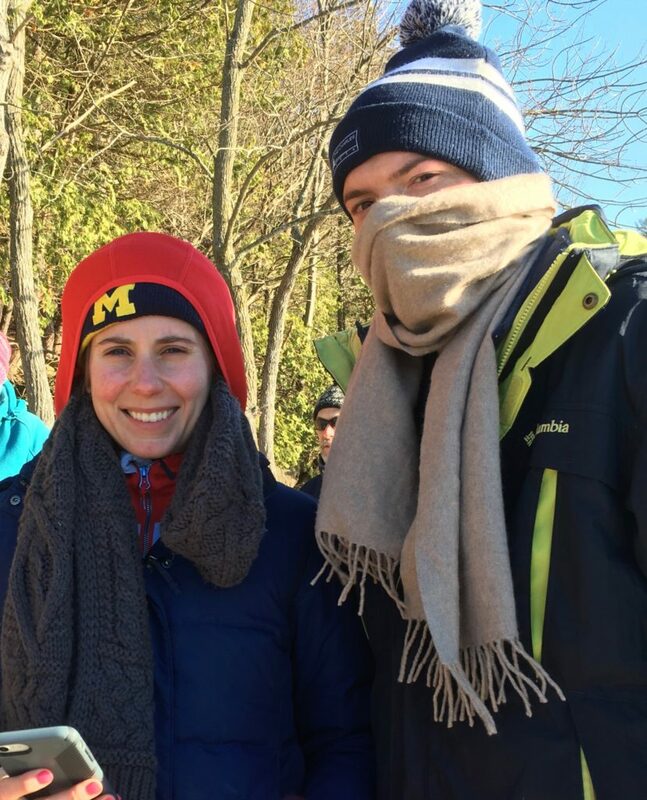 Learn about sugaring (without “learning about sugaring”) while you collectively breathe the delicious clouds rising from the bubbling maple sap. You’ll head back home looking ten years younger! Come explore Vermont’s second biggest export. It’ll be a weekend about trees and pancakes. Frost and steam. Late winter and clear views of the waning gibbous moon. Book now. Dig In Vermont is a great source of all things food, farms, and travel in Vermont. Check out their food and wine trail guides. We’re in there too! Maple sugaring weekend is a great time to come to Cornwall, Vermont with your sweetie.